Students in 3rd and 4th grade are invited to join the Lutheran North Art teacher Mr. Faszholz to discover what it is like to work with clay. 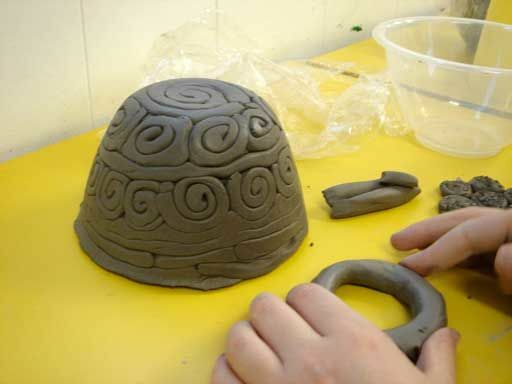 Students will construct some hand made pottery and decorate with texture. Bring home your project just in time for Mother’s Day! Registration is required for this event. Please click here to register. Space is limited - First come first serve!